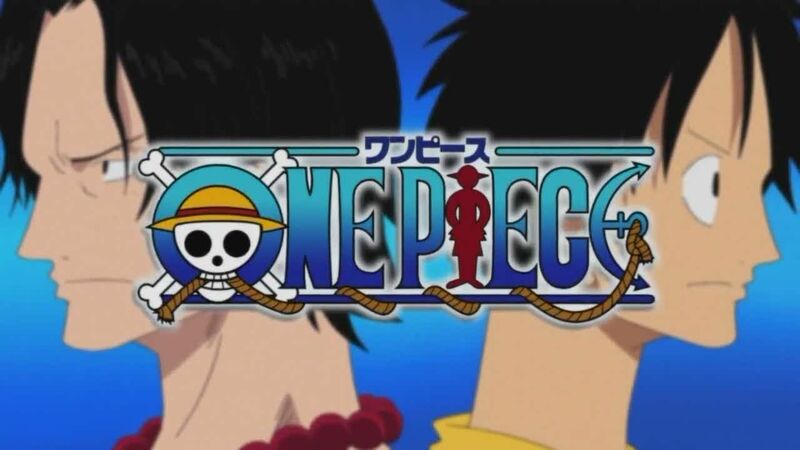 You are going to Watch One Piece Episode 337 English dubbed online free episodes with HQ / high quality. Stream Anime One Piece Episode 337 Online English dub Plunging into the Devil’s Sea! The Mysterious Skeleton Floating in the Fog!In search of food, the Straw Hats attempt octopus hunting before discovering a barrel in the middle of the ocean. After opening the barrel, the Thousand Sunny gets thrown into the foggy Florian Triangle where it encounters a ruined ship and a skeleton man named Brook, whom Luffy immediately asks to join the crew.